We limit the size of classes to ensure productive learning and high teaching standards. Our students learn to work with other dancers and develop natural motor skills in a fun and creative way, while learning technique and dance skills. 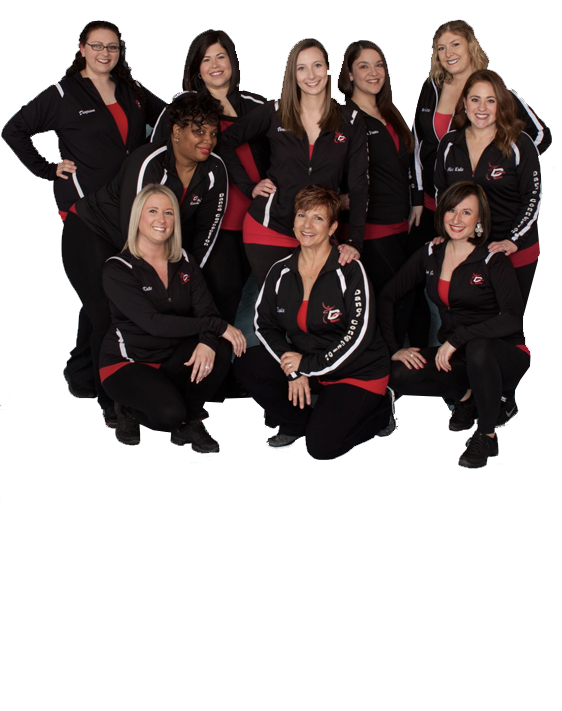 Classes are instructed in a caring and motivated environment for all ages and in all dance forms.